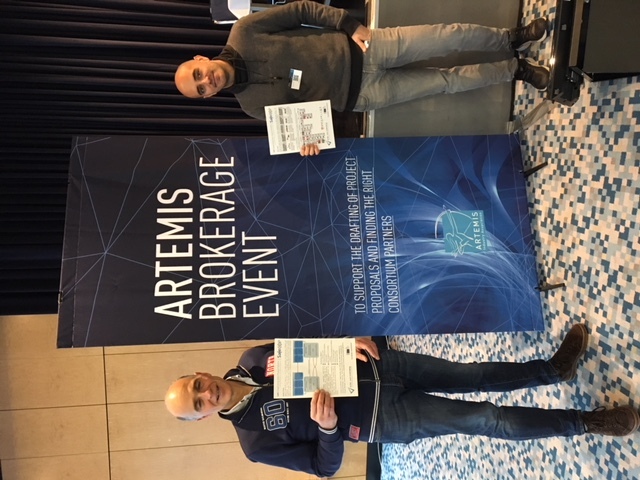 SafeCOP partners attended the ARTEMIS Brokerage Event 2018 in Berlin. During this event, with more than 250 participants from all over Europe, new project proposals have been drafted for the upcoming ECSEL Joint Undertaking fifth Call. This event is a relevant dissemination and exploitation occasion, discussing with interested people, presenting SafeCOP ideas and best practice learned up to now and spreading the SafeCOP knowledge to industrial and scientific communities. This is the best way to encourage the adoption of SafeCOP results and methodologies in new funded research projects.